A couple of days ago, we told you in an exclusive report that US Cellular would be introducing their own unlimited data plans come Friday. 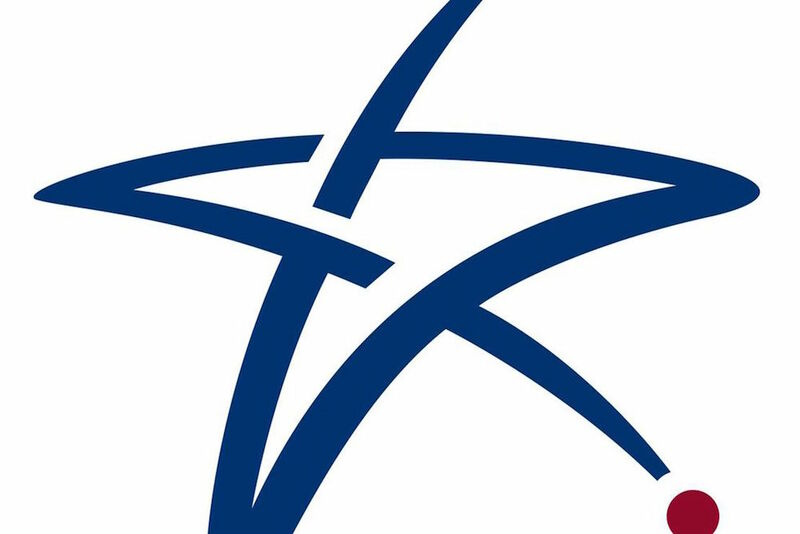 Well, it’s Friday and US Cellular has made them official as the Total Plans with no hidden fees. You can see the full details below or in our initial report, but the basics are this. For $60 per month (with auto pay), you can get into a single line that includes unlimited data, talk, and text. You can add additional lines and get discounts on those lines as you add more. For example, a 2-line unlimited account would cost $115, while a 3-line account would be $160. There are also 2GB and 6GB plans, but the big focus will be on unlimited. As is the case with most “unlimited” plans these days, there are a whole bunch of asterisks here. For one, you only get standard definition video streams. If you want up to 720p streams, you’ll have to pay extra for an Unlimited Plus plan, which US Cellular doesn’t seem to want to advertise. Also, there is a hard cap set at 22GB per “unlimited” line, so should you get to 22GB, US Cellular will throttle you to 2G speeds and that’s not just when on a congested network – they will throttle you the rest of the billing cycle, no matter what. Tethering isn’t included either. Again, the press release is below, or you can hit up our initial report which dives deeper in.